​The night of the Oscars ceremony – which was first held 90 years ago this May – is the one essential date in the movie world calendar, the giddy, glamorous apex of industry celebration. It’s fascinating and infuriating. But the Academy Awards don’t always get it right. In fact, on many now infamous occasions, they got it totally wrong. Giving How Green Was My Valley best picture over Citizen Kane, for example. But while there is always going to be debate over whether the best picture actually won best picture – merit is a difficult thing to quantify, after all – each year’s top prize winner and, perhaps more importantly, the reaction to it, tells us something about the cultural zeitgeist. The Academy Awards represent, indeed, a snapshot of a section of America’s prevailing concerns, the issues and themes that are deemed important by the Academy voters and by the audiences who voted with their feet and put the film on the awards circuit in the first place. 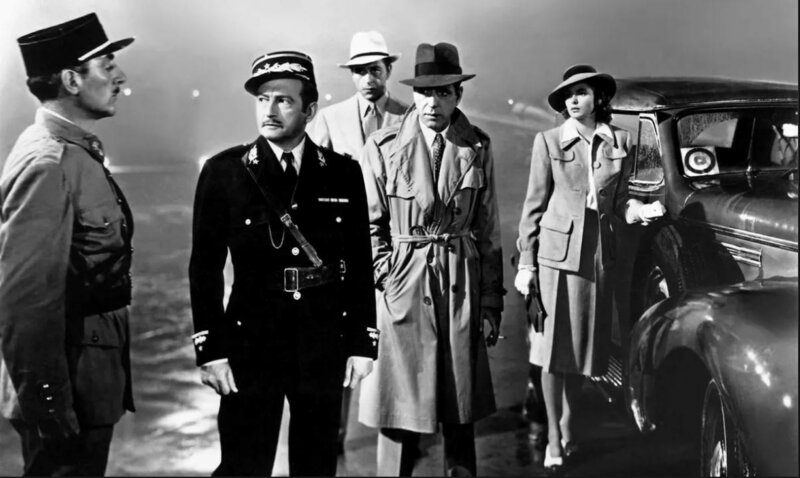 ​Unlike many of the earlier best picture winners that have aged rather inelegantly, Casablanca, if anything, has matured, its textures deepened. A peerless cast – Humphrey Bogart and Ingrid Bergman are matched by an impressive array of supporting character actors – work with a precisely crafted masterpiece of a screenplay. Directed by Michael Curtiz, this story of rootless refugees from the second world war, washed up in a city, which stamps its personality on every frame, feels both timely and timeless. ​1951 was notable as the year in which two far from flattering portraits of the acting profession went head to head. 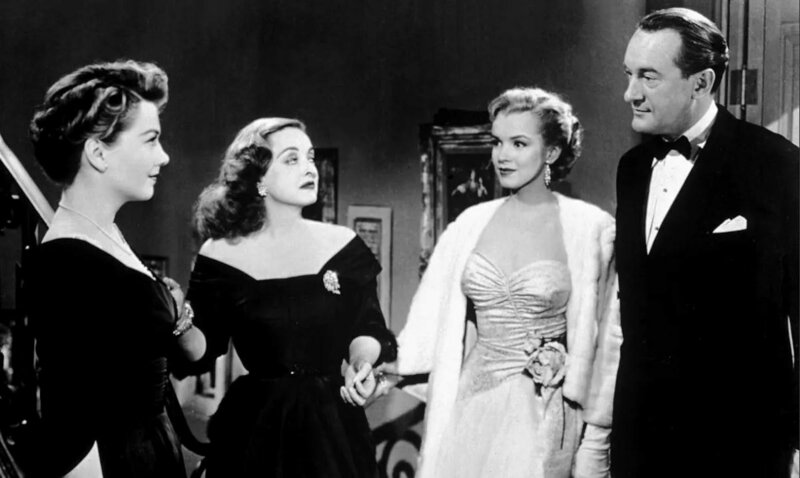 Joseph L Mankiewicz’s All About Eve, a crisply malicious portrait of the rivalry and ruthlessness of actresses, won the prize for best picture. But perhaps equally deserving was Billy Wilder’s Sunset Boulevard, a film that turned a mirror on the industry itself. It clearly wasn’t keen on what it saw there. Despite the fact that All About Eve was carried by two remarkable performances, from Bette Davis and Anne Baxter, neither won best actress. The prize went to Judy Holliday, for George Cukor’s Born Yesterday. 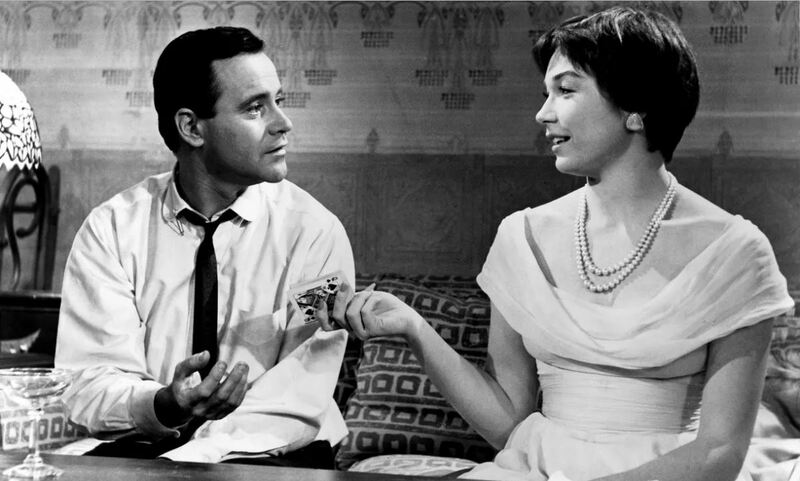 ​A biting tragicomic romance, Billy Wilder’s The Apartment seems darker with each passing year. The story of a low-level employee (Jack Lemmon) who tries to curry favour with his boss by lending his apartment as a venue for the other man’s affair, the film was based partly on a real-life Hollywood scandal. A high-powered agent was shot by a producer for having an affair with his wife that had played out in the apartment of a hapless employee. 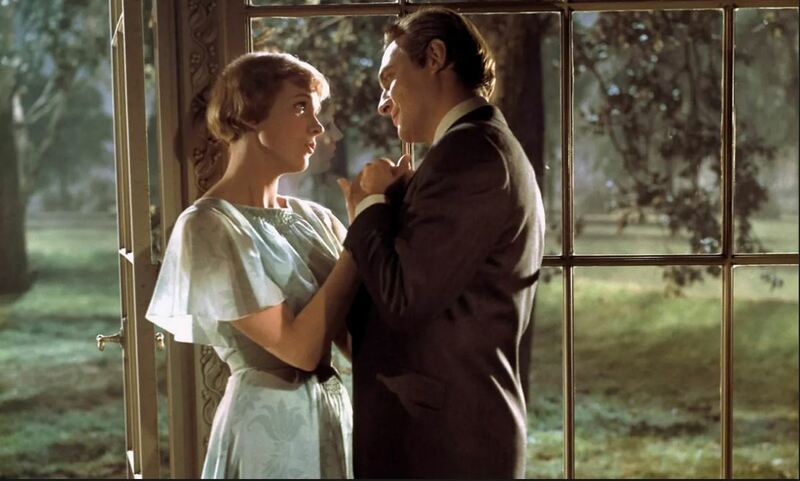 ​OK, so it’s no masterpiece and possibly not even the most deserving of the nominees that year (my pick would have been John Schlesinger’s Darling; others might argue for David Lean’s Doctor Zhivago). But few best picture winners have achieved such an enduring cultural impact as this Robert Wise film. A big-hearted crowd-pleaser of a movie, it was credited with saving 20th Century Fox, after the costly failure of Cleopatra. That said, Christopher Plummer hated working on the picture it and renamed it The Sound of Mucus. 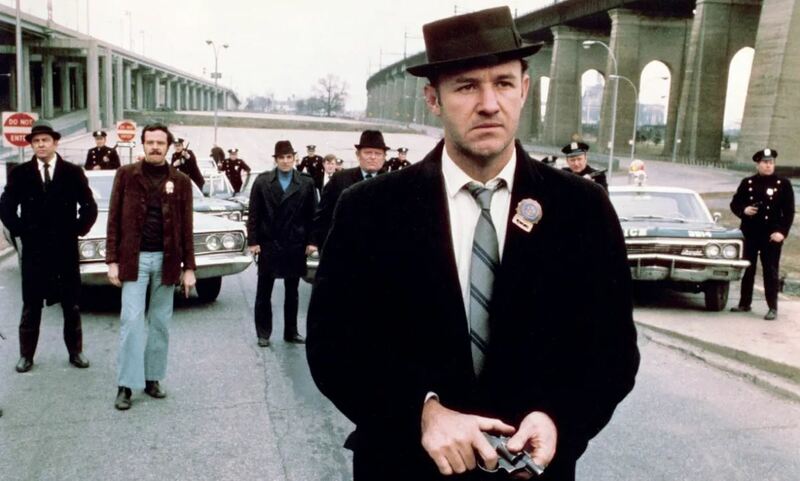 ​The first R-rated film to win best picture, it heralded US cinema’s most vital and visceral period. Gritty, breathlessly thrilling and pulsing with tension, William Friedkin’s grungily authentic crime movie was shot on a shoestring budget. The car chase, now regarded as one of the greatest of all time, was filmed without permits; the near collisions, and in one case an actual collision, were unplanned. If the 1970s was the decade of the outlaw film-maker, The French Connection was the most daring coup. ​Francis Ford Coppola had an eventful few years that kicked off with the best picture award for a film widely considered to be a landmark in US cinema. 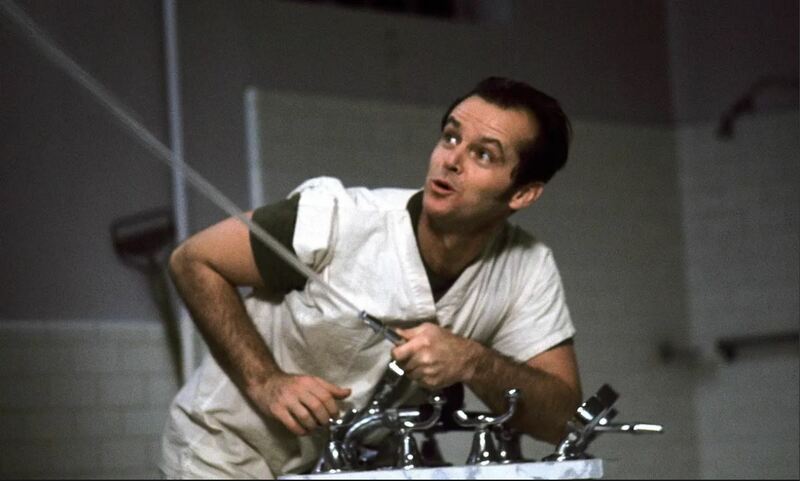 He scored another nomination for best picture the following year, as the producer of George Lucas’s American Graffiti. 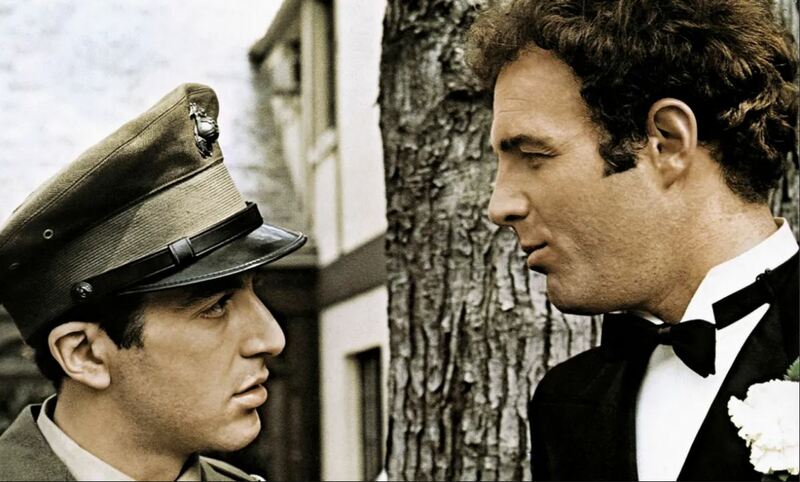 Then, in 1975, he pulled off the unprecedented achievement of having directed two best picture nominees: The Godfather Part II and The Conversation. The Godfather Part II won, one of only two sequels ever to do so (the other was The Lord of the Rings: Return of the King). ​A landmark film for its visceral and starkly truthful portrayal of modern warfare and for the fact that it was the first and, to date, only best picture winner to be directed by a woman. Kathryn Bigelow also won best director. 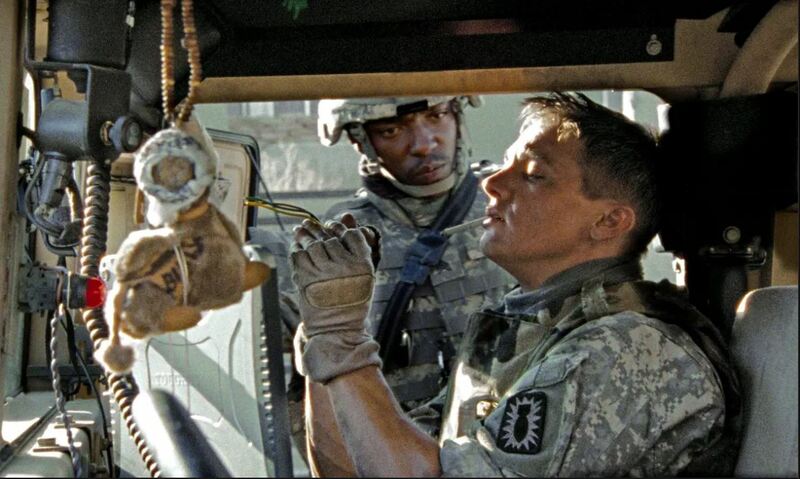 Jeremy Renner stars as a maverick bomb disposal expert who finds himself at odds both with his fellow soldiers and with the family at home in a civilian world that seems crushingly mundane to someone hooked on the adrenaline hit of daily near-death experiences. The results mix-up at the Oscars ceremony, in which La La Land was briefly and erroneously declared best picture winner by co-presenter Faye Dunaway, overshadowed the fact that Barry Jenkins’s swooningly lovely piece of cinematic poetry was one of the most deserving winners in years. Jenkins took the bones of Tarell Alvin McCraney’s theatre piece and crafted a work of pure cinema, every frame saturated with colour and emotion. 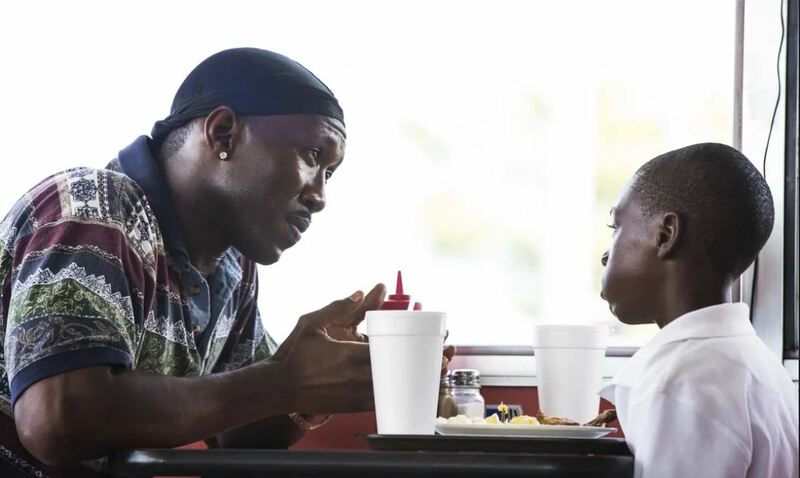 And he did it on a tiny budget: at $1.5m (£1.2m), Moonlight had the second lowest budget of a best picture winner (Rocky, made in 1976, had a budget of $1.1m). Adjusted for inflation, Moonlight is the lowest. ​… we have a small favour to ask. More people around the world are reading The Guardian’s independent, investigative journalism than ever before. We’ve now been funded by over one million readers. And unlike many news organisations, we have chosen an approach that allows us to keep our journalism open to all. We believe that each one of us deserves access to accurate information with integrity at its heart.